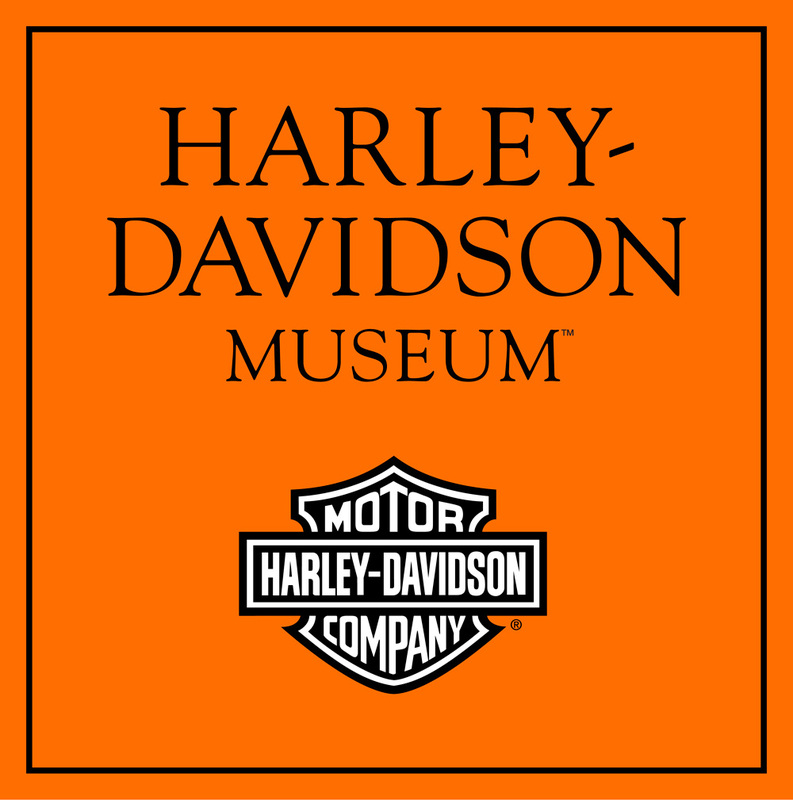 Milwaukee (May 16, 2012) - The Harley-Davidson Museum chronicles the fascinating story and evolution of what is arguably one of the most iconic pieces of clothing of the 20th century when it opens Worn to be Wild: The Black Leather Jacket on June 16. 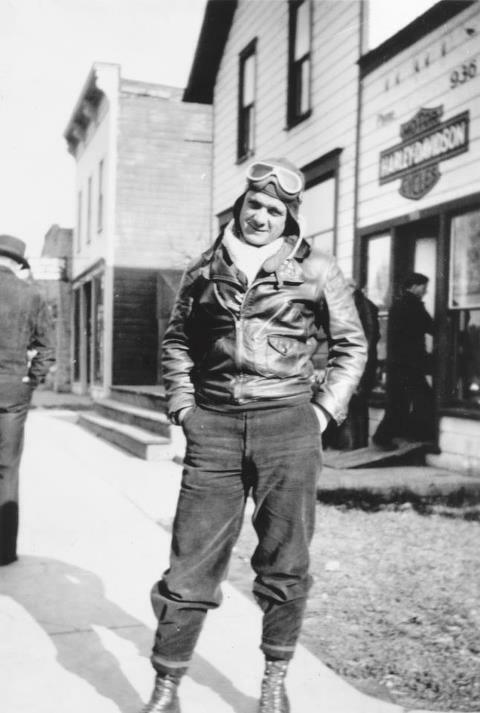 The Museum’s special event space, the Garage, will be transformed to house this major exhibition that features nearly 60 leather jackets once worn by World War II fighter pilots, film stars, rock legends, rebel youth and runway models. Worn to be Wild: The Black Leather Jacket runs through Sept. 3 and is presented in partnership with the EMP Museum in Seattle. This is the first major traveling exhibit created by the curatorial staff at the Harley-Davidson Museum, and it’s the first time the complete history of the black leather jacket is being showcased, giving visitors a glimpse into all facets of how the jacket has become a main staple in popular culture. The impressive collection reflects months of assembly, years of coordination and nearly a century of history. This exhibit traces the black leather jacket from its utilitarian roots in the 1920s, protecting bikers and pilots from the elements; to its adoption by celebrities, rock stars and counterculture youth as a symbol of rebellion and cool; to its modern day designs seen on runways and in stores around the world. 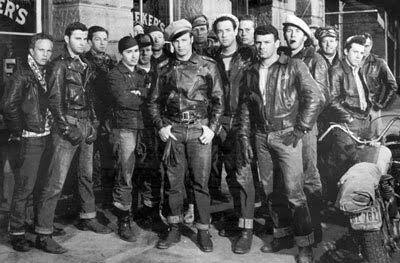 The jackets featured in Worn to be Wild range from the first leather jacket made by Harley-Davidson in 1929 and other early riding jackets to artfully adorned punk jackets. Hollywood plays a big role in the collection, featuring jackets worn on the screen and stage by stars like Elvis, Fergie, Arnold Schwarzenegger (Terminator 2), Gene Vincent, Harry Shearer (Spinal Tap), Hugh Laurie (House) and more. And high fashion stakes its claim in the exhibit with five outfits and leather jackets on loan from French designer Jean Paul Gaultier, as well as jackets by Gianni Versace, Jeremy Scott and several other designers. 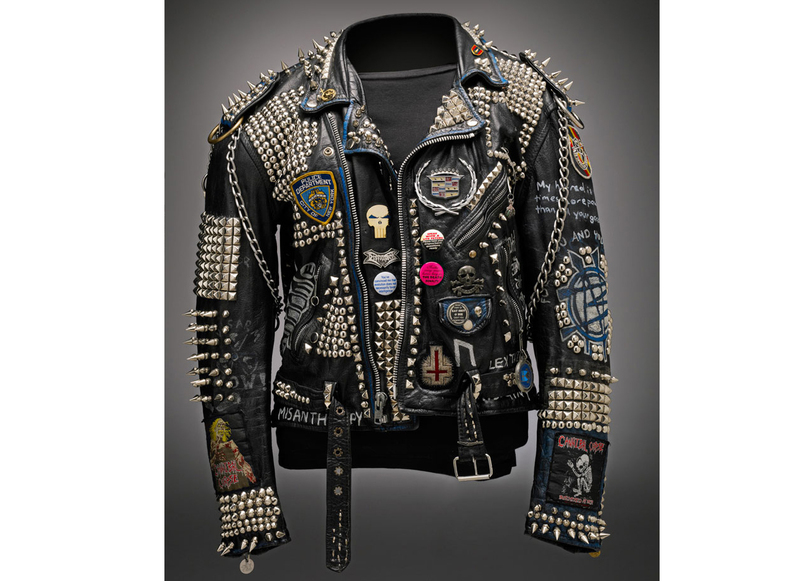 The masterfully designed exhibit takes visitors through five areas where the leather jacket has played a major role – History, Music, Fashion, Hollywood and Collectors. 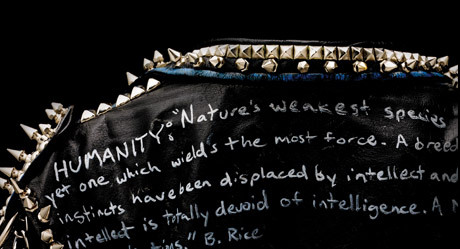 In addition to the jackets, Worn to be Wild uses artifacts such as motorcycles, riding gear and photographs to help tell the black leather jacket’s story. Worn to be Wild will be showcased at the EMP Museum October 2012 through February 2013 as well as at several other venues through the end of 2014. Friday, June 15, 2-6 p.m.
Museum members will get the first look at Worn to be Wild at this members-only preview event. Friday, June 15; doors open at 7 p.m.
Tickets are limited and cost $15 for Museum members and $30 for non-members. Tickets can be ordered by visiting h-dmuseum.com or by calling (414) 287-2789. 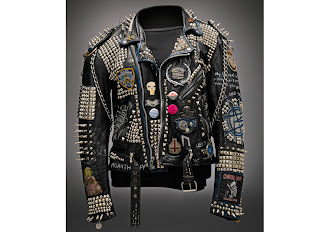 Museum Curatorial Director Jim Fricke will host a lively discussion of the influence of the biker jacket and the rebel biker image on popular culture. Panelists include Oscar-nominated costume designer Deborah Nadoolman Landis, Rock and Roll Hall of Fame and Museum Curatorial Director Howard Kramer, and Harley-Davidson General Merchandise Creative Director Karen Davidson. 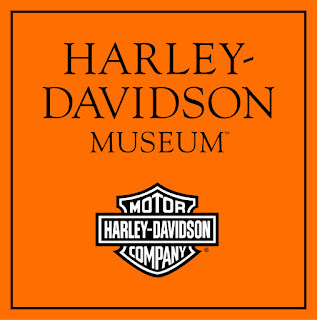 Cost is $15 for Museum members and $20 for non-members, and tickets can be purchased by visiting h-dmuseum.com.